How do you build professional connections and mentorship opportunities that last? In this episode, we uncover tips and strategies to use to genuinely network & connect your way to success. As part of our Driver's Ed Series, we chat with Gabrielle N. Simpson, a communications and media expert (and one of Rana's mentors). Gabrielle has been recognized for her industry-wide accomplishments, commitment to diversity & inclusion and dedicatin to sharing global stories on multiple platforms. She is a career mentor and NYU graduate adjunct professor where she teaches integrated marketing, digital and social corporate communications and event planning courses. Gabrielle discusses how networking helped launch her career, the art of informational interviewing, how to stand out, organic mentorship, and much more! 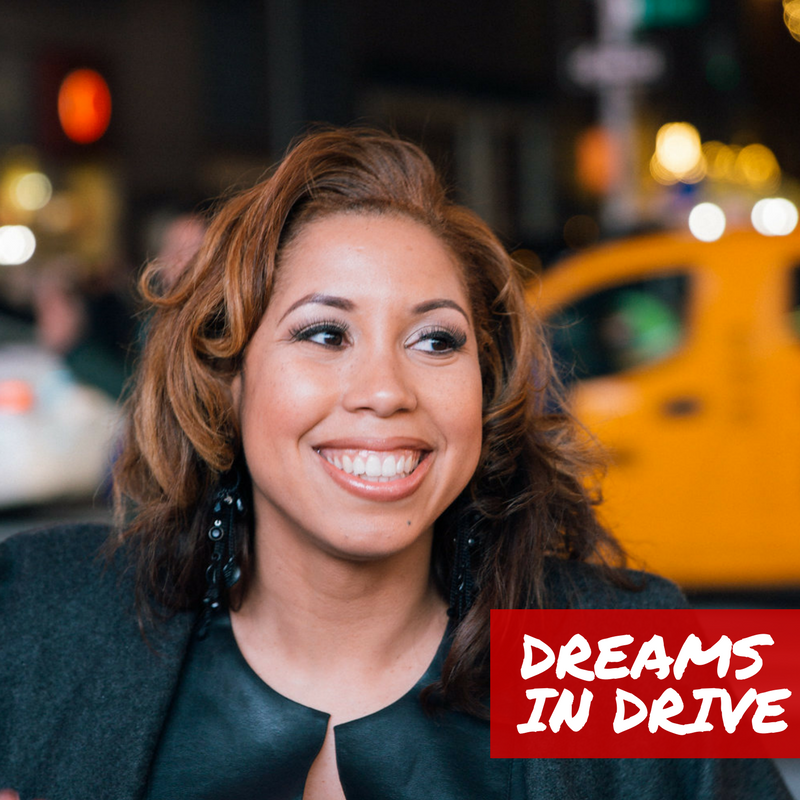 Make sure to follow on social @DreamsinDrive and use the hashtag #DREAMSINDRIVE. Grab your free Dreams in Drive resources at www.DreamsinDrive.com/Free. Enjoy!